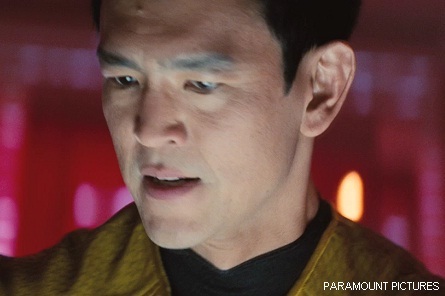 Updated 5-1-2013 Watch Simon Pegg is back as “Scotty” STAR TREK INTO DARKNESS – Character Featurette Video. 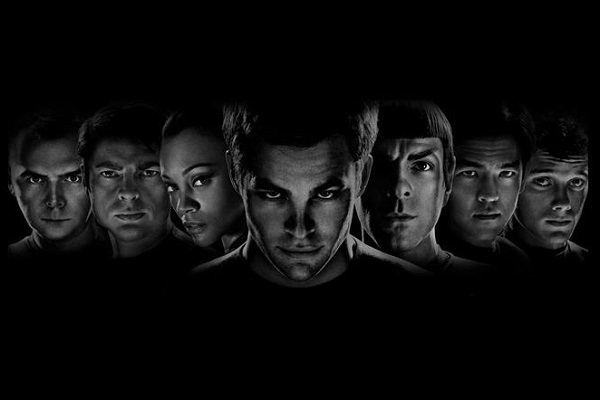 Starring; Chris Pine, Zachary Quinto, Zoe Saldana, Karl Urban, Simon Pegg, Anton Yelchin, John Cho and Benedict Cumberbatch. Written by; Roberto Orci, Alex Kurtzman and Damon Lindelof. 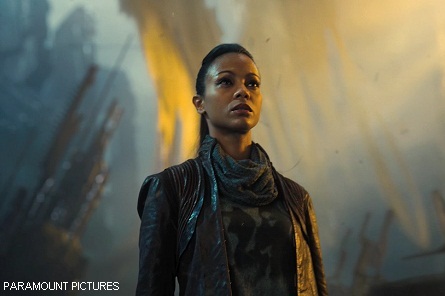 When the crew of the Enterprise is called back to Earth, they find an unstoppable force of terror from within Star Fleet has detonated the fleet and everything it stands for, leaving our world in a state of crisis. 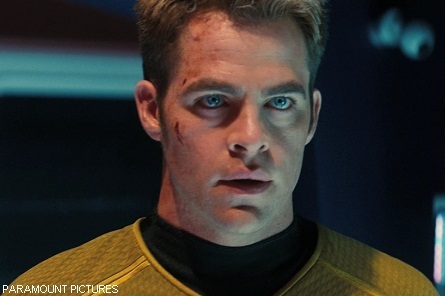 Now with a personal score to settle, Captain James T. Kirk leads a manhunt to a war-zone world to capture a one man weapon of mass destruction. More than four decades later, William Shatner is faced with a Gorn species of STAR TREK fame to settle a longstanding feud. The battle begins in the comfort of a living room while the two are playing a video game. 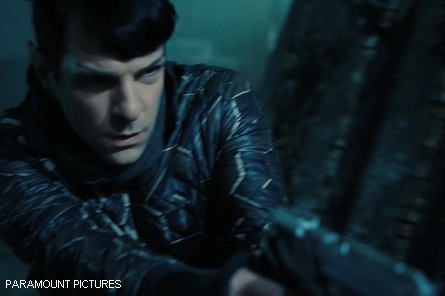 STAR TREK: THE VIDEO GAME will be released April 23, 2013. 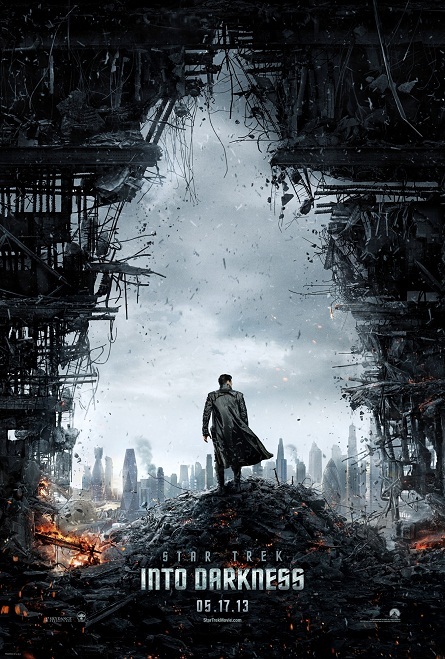 STAR TREK INTO DARKNESS opens in theaters on Friday, May 17, 2013. 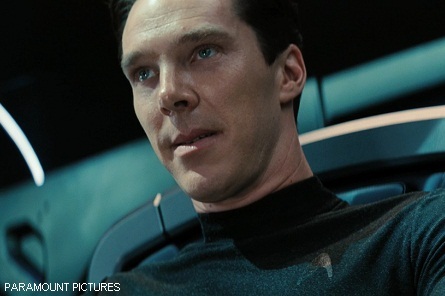 STAR TREK INTO DARKNESS has not yet been rated.